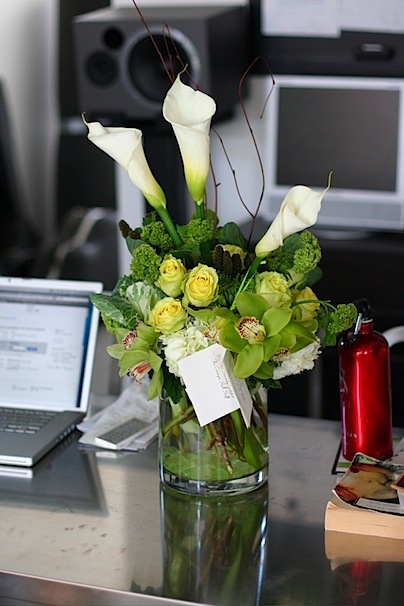 CHRISTOPHER TIN'S BLOG: Carnegie Hall Sent Me Flowers! Carnegie Hall Sent Me Flowers! No, Really... All Pre-Sale CDs Have Been Sent!